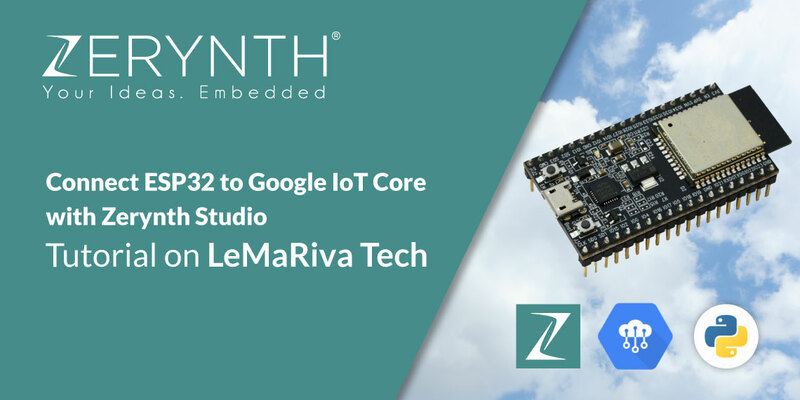 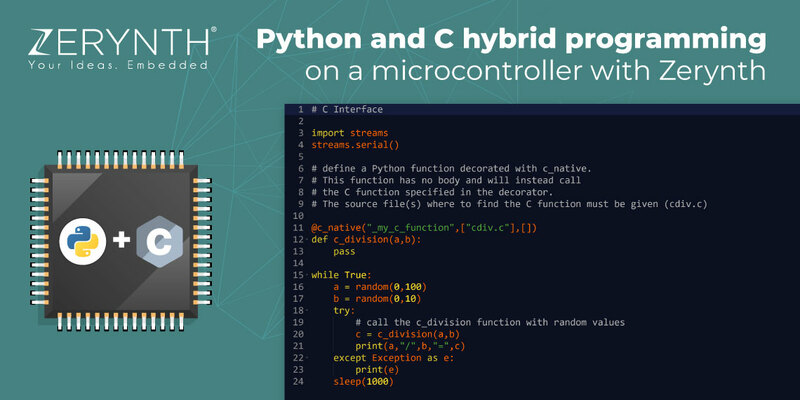 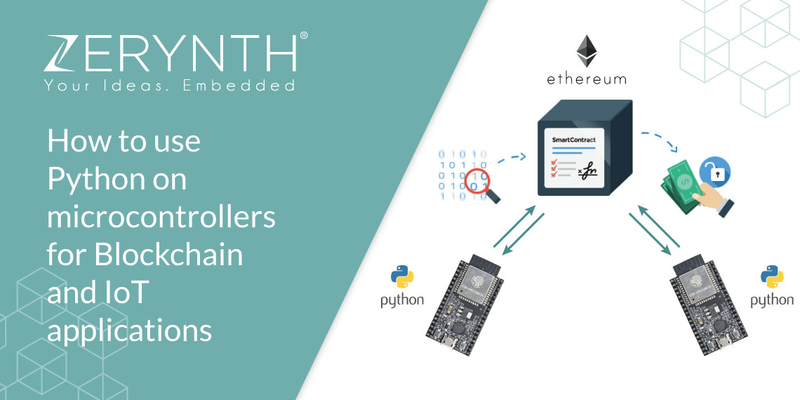 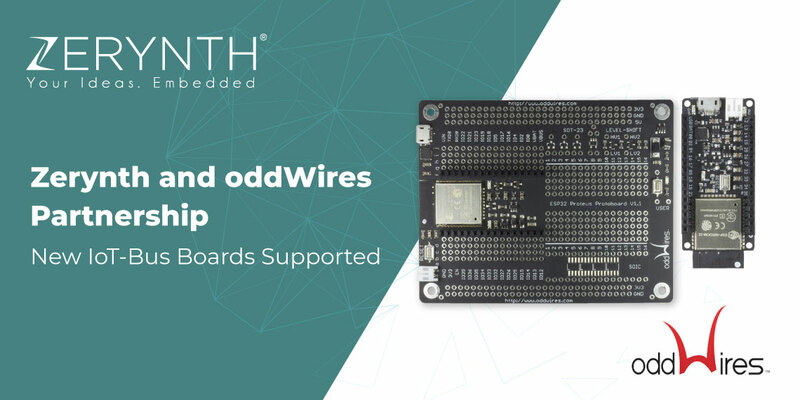 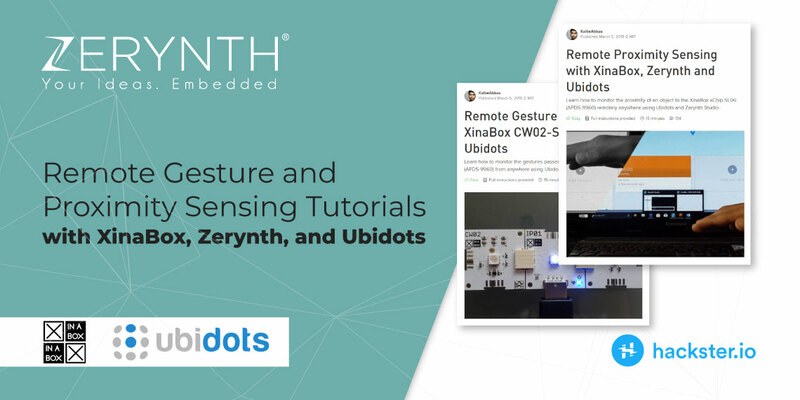 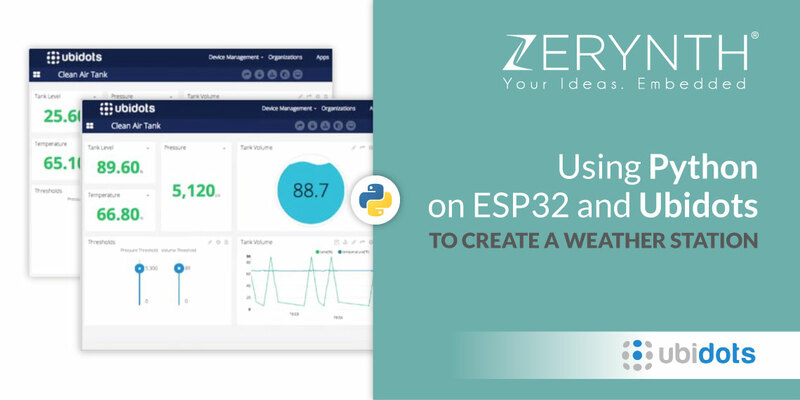 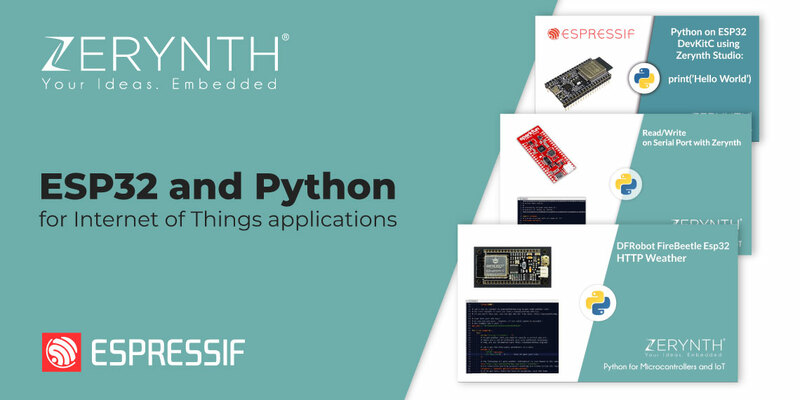 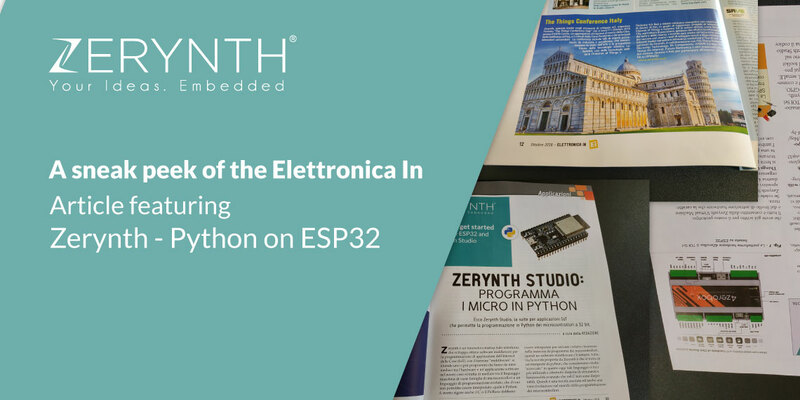 This tutorial will be exploring the potential of combining IoT and blockchain using simple Python directly on microcontrollers, thanks to Zerynth tools. 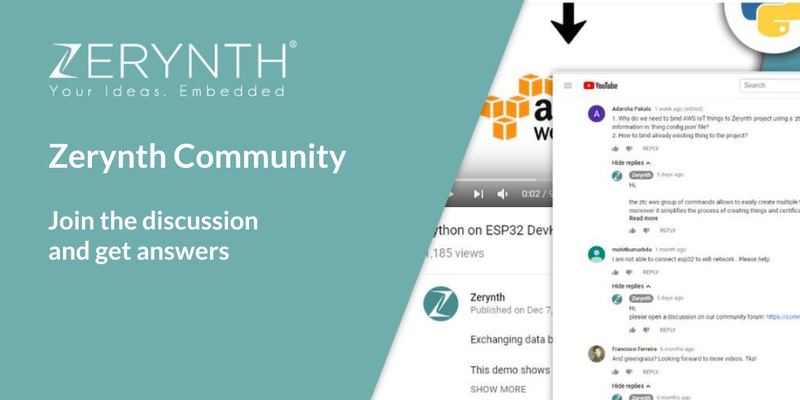 It’s not just our community Forum that you can turn to if you have questions about working in Zerynth Studio. 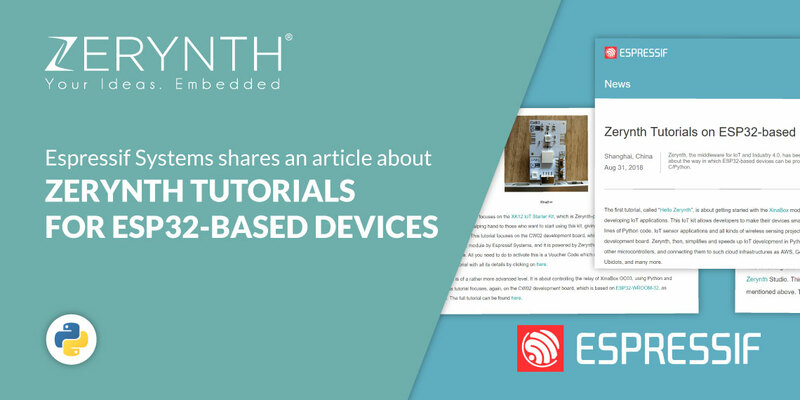 YouTube is also a great source of information.